We have information on rooms, baths, fixtures, facilities etc. We prepared this for many questions you would like to receive, such as room amenities, bath type, surrounding information. It's not like placing a phone call or emailing ... In that case please use here. Also, if there is something you do not understand here, feel free to contact us by phone, email etc. Is the bath and the toilet separate? The single room and the twin A type become a unit, and the double room and the twin B · C type have separate baths and toilets (separate). We are very sorry, but we do not have parking lot available at our hotel. How long is it to The Jikei University Hospital? It is about 5 minutes on foot. Walk straight on Hibiya Street for about three minutes and it is in a place that turned right. 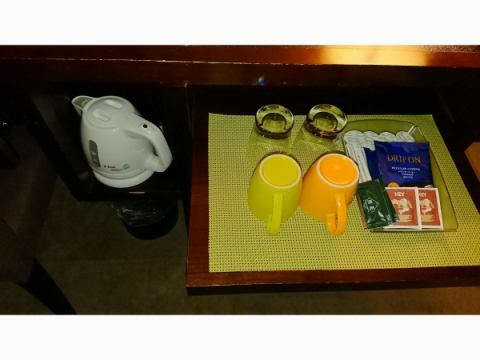 What is the room amenity? Each room has toothbrush, brush, hair shaving, shampoo, conditioner, body soap, 2 types of towels, sleepwear, mineral water, slippers. How can I get to Shimbashi Station? 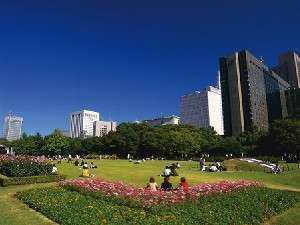 How Hibiya Park to Hibiya Park? It is about 10 minutes on foot.I will go straight ahead on Hibiya Street after leaving the hotel. Are there loans for humidifiers or air purifiers? Yes, we prepared both humidifier and air purifier. If you can say at the front desk, we will bring you to your room.